There's an old legend that says all tea originally comes from five East Asian mountains: the North, South, East, West and Center Mountains. Therefore, we chose the name "Five Mountains" because it best represents our focus on traditional, unadulterated heirloom teas. 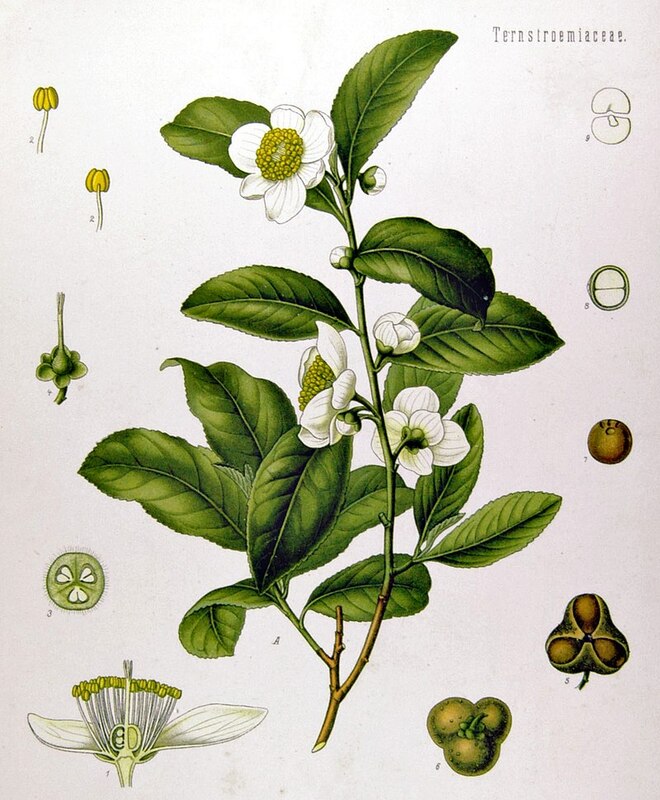 These traditional tea cultivars are renowned for their quality, flavor profiles and health attributes. Each tea is harvested from gardens of their native origin to fully express their variety and terroir, and by manufacturing in San Francisco, we guarantee their freshness. Our product is ethically grown and organically harvested. We are Certified USDA Organic by CCOF, EU Certified Organic, Non-GMO, Gluten-Free and a FairTradeUSA Licensed Partner. Furthermore, we’ve created fully sustainable packaging including 100% compostability/recyclability and there are no petroleum-based plastics in our Tea Sachets. Since 2008, Five Mountains has provided its acclaimed organic teas to gourmet grocery stores across the country, Michelin Star restaurants, renowned coffee houses, luxury resorts and spas, universities and prominent tech campuses. Click here to learn more about our story from a feature in San Francisco Magazine. 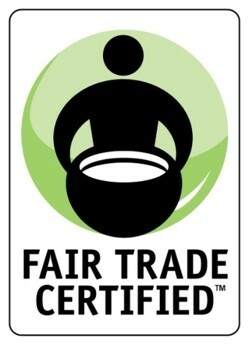 Five Mountains is a proud member of Fair Trade USA. By promoting FT products, Fair Trade USA enables sustainable development and community empowerment by cultivating a more equitable global trade model that benefits farmers, workers, fishermen, consumers, industry, and the earth. Five Mountains' teas are certifed USDA organic by California Certified Organic Farmers. CCOF is a nonprofit organization that advances organic agriculture for a healthy world through organic certification, education, advocacy, and promotion. They envision a world where organic is the norm. Sourcing from antique tea arbors helps protect these rare, fertile plantations and ensures that they may continue to flourish indefinitely. These ancient tea varietals grow biodiversly without the need for pesticides, fertilizers or invasive irrigation. Research has shown they yield a higher antioxidant concentration and, of course (our favorite part), their flavor is second to none.